Are you considering building granny flats in Perth? 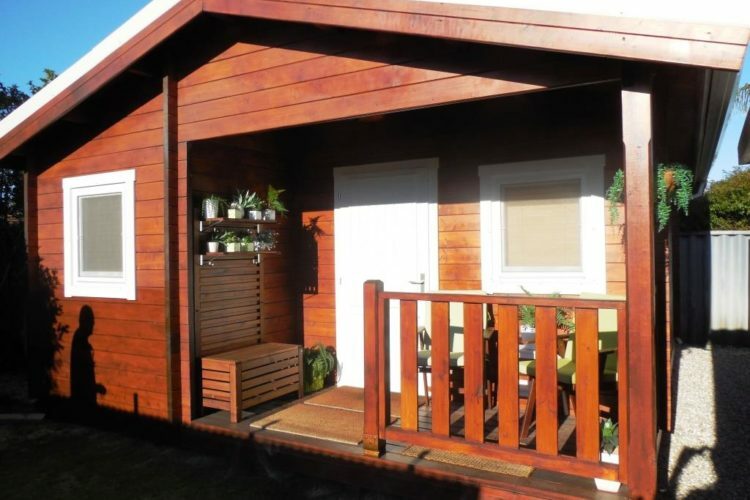 These compact second dwellings are the ideal investment property, because they add a significant amount of value to your home. Is storage space becoming an issue for you and your family? 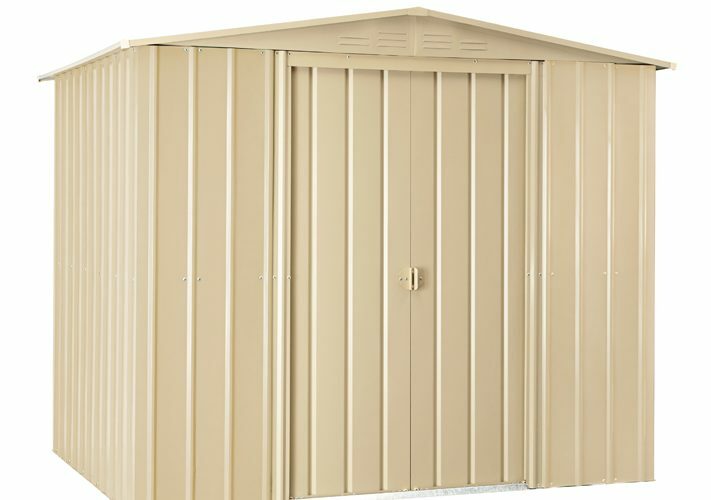 The Shed Man has the perfect solution for everyone’s needs.